A physiotherapist is the key health professional to advise about exercise and a healthy diet. 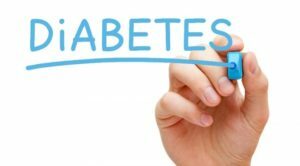 In trying to prevent the onset of diabetes, or to stop the condition becoming worse, a physiotherapist will advise on exercise to reduce body fat and to improve how the body processes glucose. Both are key factors in managing diabetes. 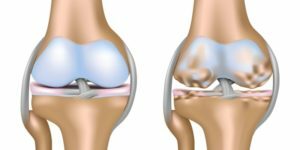 Knee pain in adults that isn’t the direct result of trauma is most likely caused by a type of arthritis. Osteoarthritis is by far the most common cause of arthritis of the knee. Joint manipulation is one of the most popular methods of providing greater range of motion (ROM) and pain relief to patients. Also sometimes referred to as ‘manual therapy,’ joint manipulation uses a variety of techniques to provide benefits to patients. When your big toe is angled towards the second toe, the deformity is called a bunion (hallux valgus). This causes a bump on the side at the base of the big toe. In addition there is often thickening of the skin and tissues next to the affected joint. The thickened skin and tissues may become inflamed, swollen and painful.